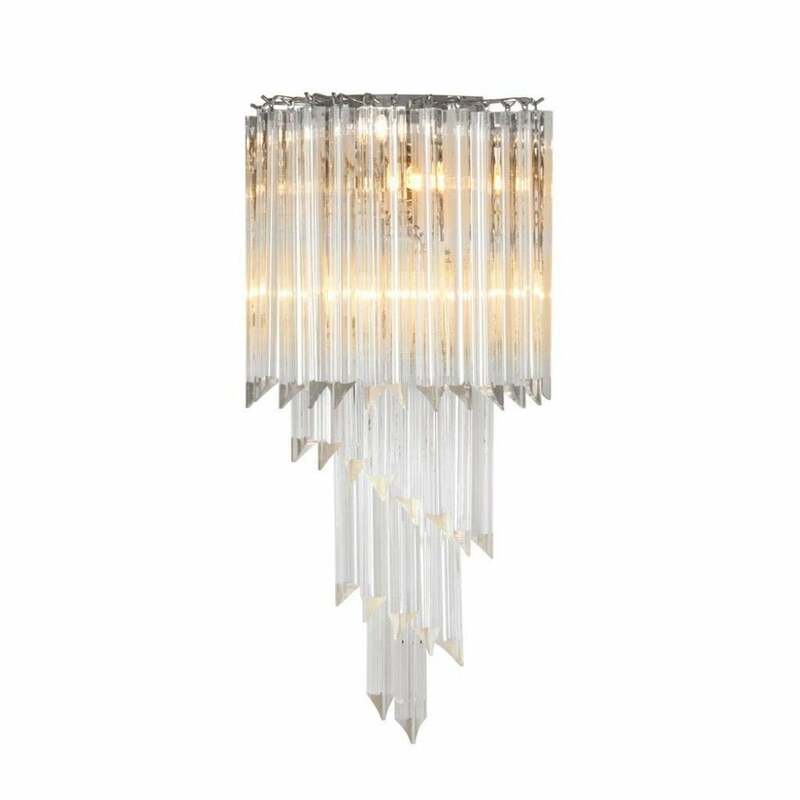 Cut from glittering shards of the finest quality, this luxurious wall light by Eichholtz will add a touch of luxury to your home interior. This glamorous wall light will create an elegant ambience above a bedside table or in a hallway. The classic, spiral shape draws inspiration from golden Hollywood era. With a 1930's feel, style with other art deco influences such as geometric wallpaper, metallic accents and curved lines for a cohesive scheme.